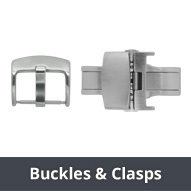 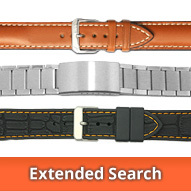 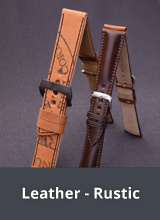 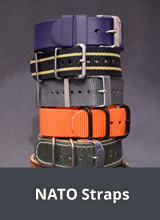 Here in this category you can find our large range of watch straps from DI-MODELL. 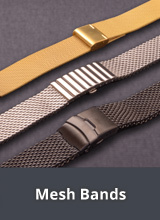 "Perfection is our passion" - With this motto at the centre, DI-MODELL, based in Königheim (Baden-Württemberg, Germany) has developed, produced and sold watch straps in various designs for over 30 years with the "Made in Germany" seal of quality. 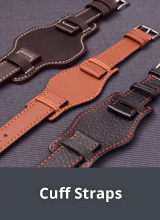 A watch strap from DI-MODELL is carefully hand crafted into a top of the range product by completing many complicated stages of manufacture, using only the finest materials. 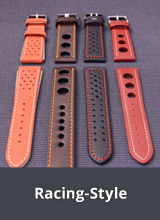 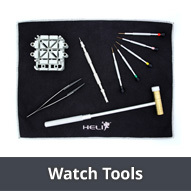 To make the watch staps, only anti-allergenic leather and stainless steel buckles are used. 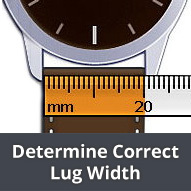 The materials used must also fulfill the strict test criteria.